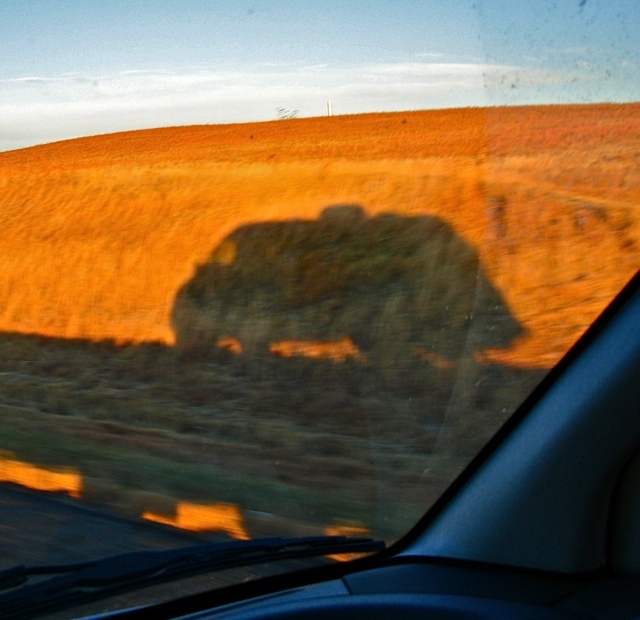 A woman felt lonely on the long, barren stretch of Highway 70 between Hays, Kansas and Denver, Colorado. She turned to see her motor home’s shadow on the plain, “I’m not lonely. I have my self!” Self-love is the antidote for loneliness. Loneliness is being stuck in the who, what, when, where, and why of life. For instance, who assigned me to this isolated outpost? What am I going to do single? When is this baby going to be born? Where is my award for all this hard work? Why did my family stick me in this nursing home? Being lonely is not necessarily an indicator of being “pathological”. Being lonely can be an innate, necessary condition reminding you to do something good for yourself and your mission. “I was lonely driving here tonight, so I hugged the road. Time: Ten minutes to write and ten minutes for each person to discuss their results. d) When did it happen? e) Why were you lonely? b) What was going on? d) When did this happen? e) Why were you lonely – even though you weren’t isolated? a) What did you learn about yourself? b) What did you learn about the world around you? 4. Remember Jay London’s remark, “I was lonely driving here tonight, so I hugged the road.”) In the future, how will you “hug the road” to find yourself alone, but not lonely? I am alone, but not lonely so I can ..... We'd like to hear your story about being isolated, but OK. Write your story below.